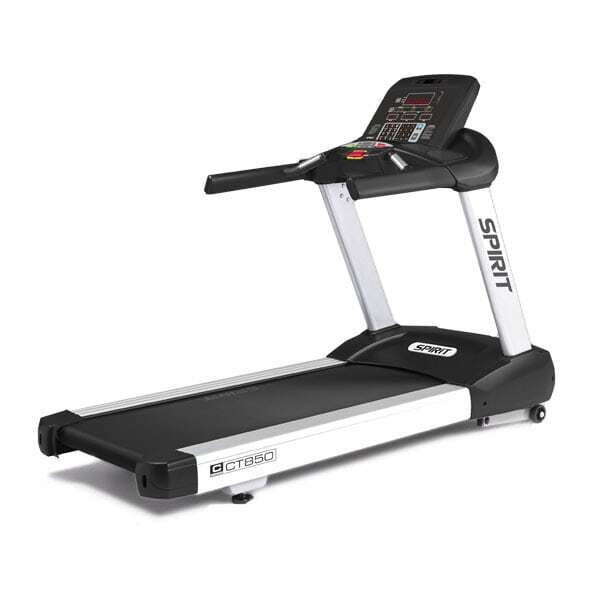 The Spirit CE900 Commercial Elliptical – designed for workout comfort and performance! 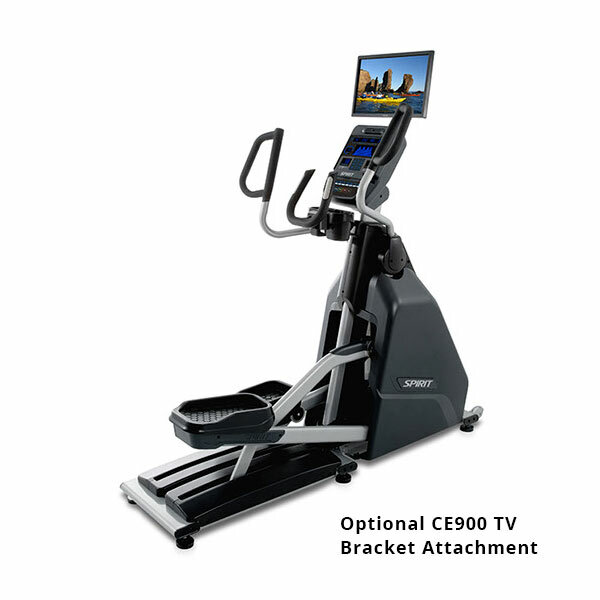 From pedal placement and flywheel inertia to stride length and hand grips, the CE900 Commercial Elliptical is the perfect combination of fit and function - all in one robust machine! 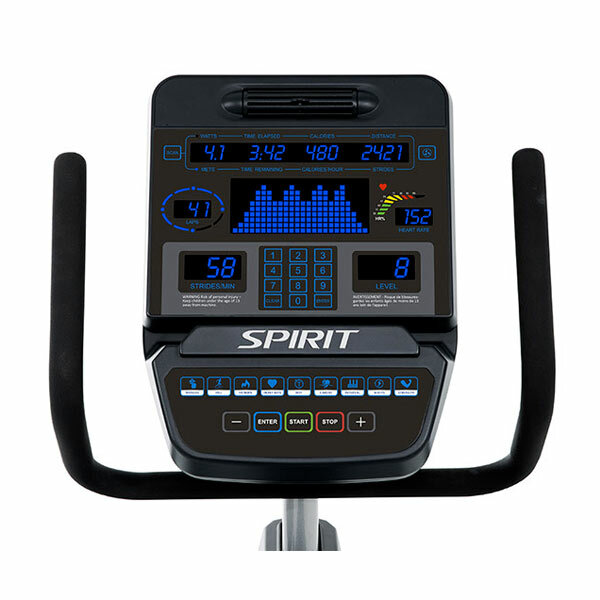 Workout comfort and performance were top of mind when the Spirit CE900 Commercial Elliptical was developed. 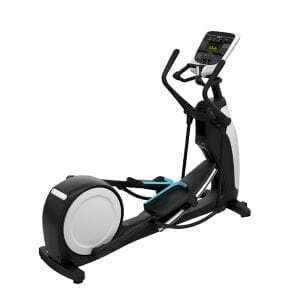 From stride length and hand grips to pedal placement and flywheel inertia, this elliptical combines fit and function in one robust machine. With an outstanding warranty, owners can feel secure they’ve made a solid investment in their users’ experience and their bottom line. 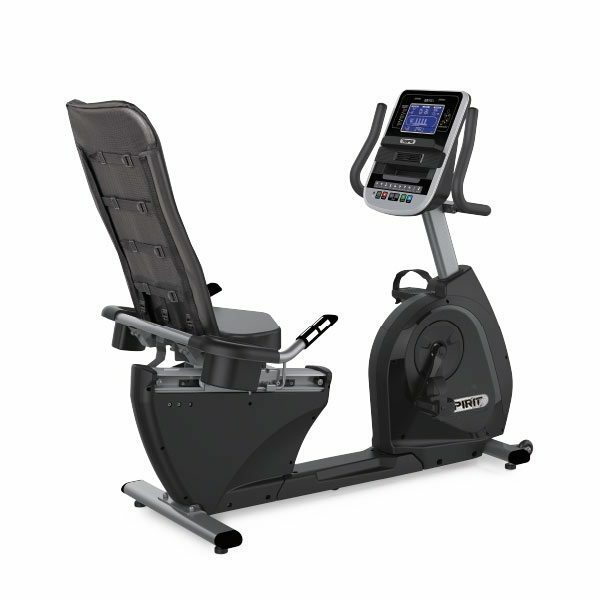 The Spirit CE900 Commercial Elliptical is designed for convenience, comfort, reliability, and aesthetic appeal – the perfect compliment to your facility. Specifically engineered for commercial applications, from its durable powder coat paint finish to its heavy duty steel frame. 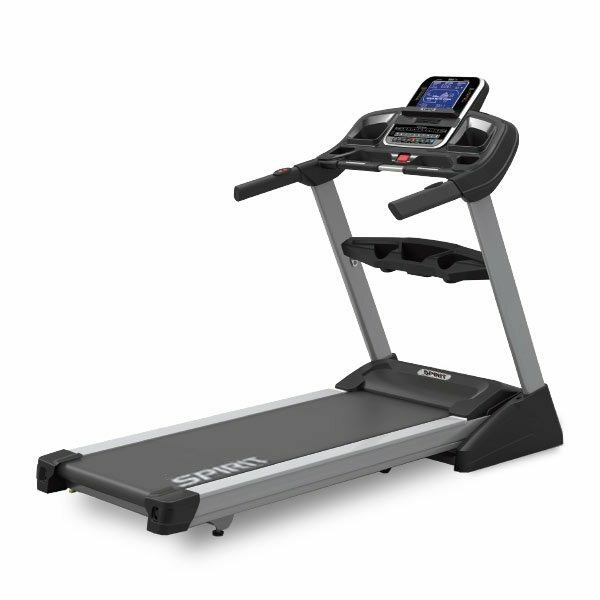 The design is optimized for convenience, comfort, reliability, and aesthetic appeal. 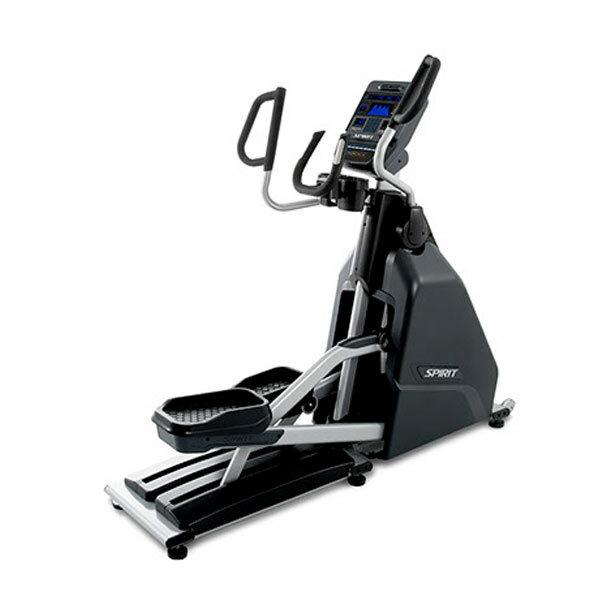 The Spirit CE900 features a smooth pedal motion to minimize joint stress and maximize efficiency. The robust drive train system is not only durable, but designed to stand the test of time. 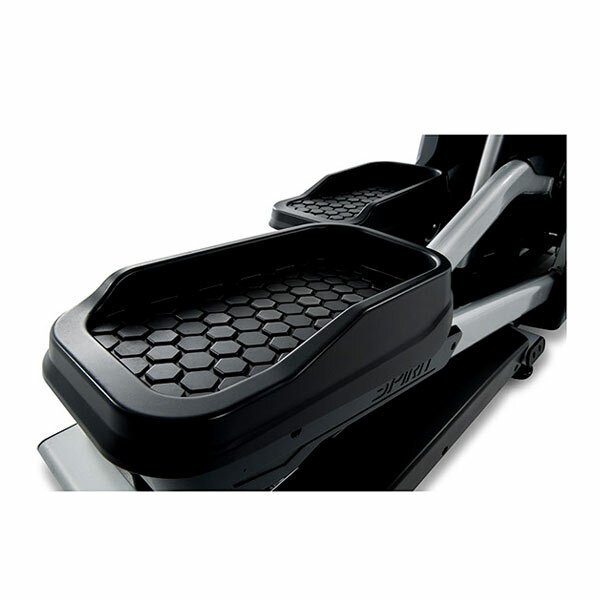 Combine that with the 2-degree inversion of the pedals for an ergonomic foot path. The Spirit CE900 Elliptical is perfectly suited for dues-paying health clubs, military base gyms, collegiate and professional sports training facilities, and any other workout environment where durability, reliability, and longevity are key requirements. With an outstanding warranty, owners can feel secure they’ve made a solid investment in their users’ experience and their bottom line. Cooling Fan: A turbo cooling fan is standard. Heart Rate % Profile: Spirit’s Heart Rate % Profile gives your users a quick reference of their % compared to maximum projected heart rate. 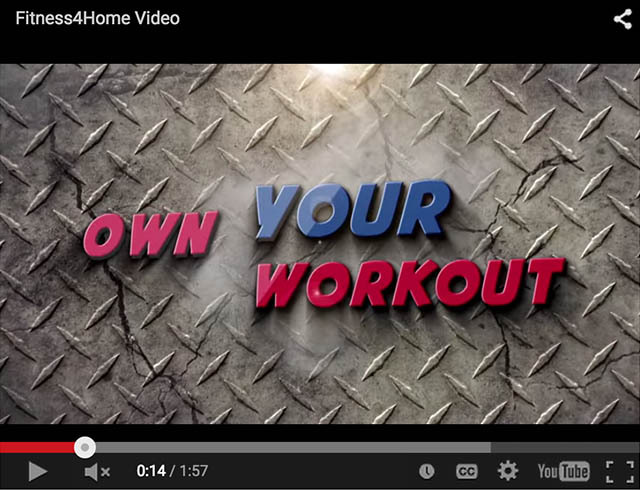 Foot Pedals: Pedals have 2⁰ of inversion that provide anatomically correct position throughout the workout.